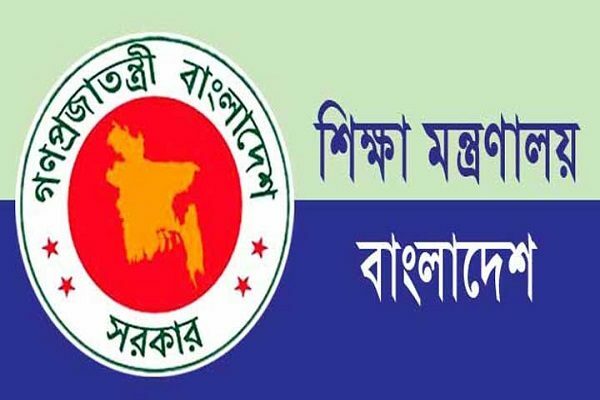 National Film Award 2016 announced in Dhaka on Thursday. The names of winning artistes and film professionals in the National Film Award-2016 in 26 categories were announced today. “Oggatonama” has been awarded as the best film of the year and its producer Faridur Reza Sagar has been mentioned as the awardee for it, reports BSS. In the best documentary category “Jonmoshathi” has been awarded the best film and Ekattur Media Ltd and Muktijuddho Jadugar has been jointly awarded for it. SM Kamrul Ahsan has been awarded for his film “Ghran” as the best film producer in the short film category. Amitav Reza Chowdhury has been awarded the best director award for his film “Ainabazi”. Suchinta Chowdhury Chonchol, better known by his screen name Chonchol Chowdhury, has been adjudged the best actor in the principal role for the film “Ainabazi”. 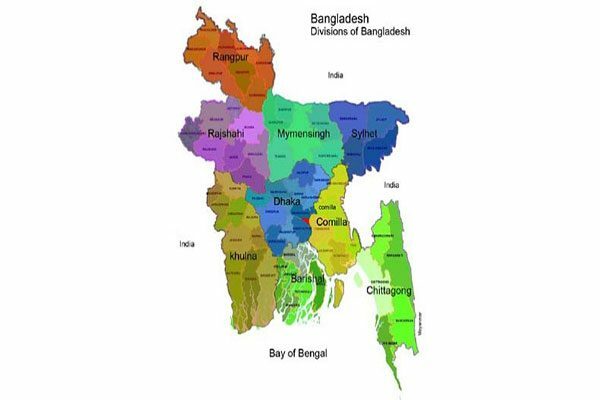 The best principal actress award jointly went to Afroza Imroz Tisha and Kushum Chowdhury for their films, “Ostitto” and “Shonkhochil”, respectively. 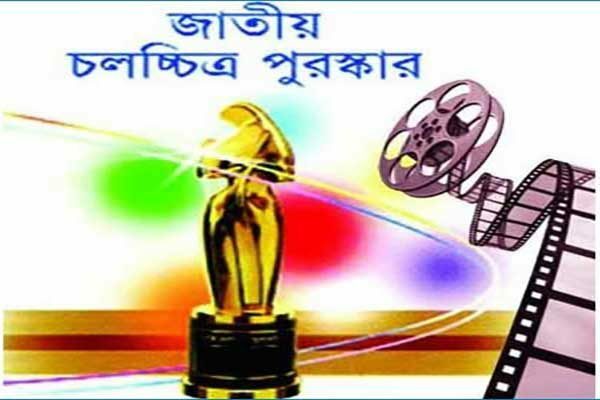 The best supporting actor award jointly went to Ali Raz and Fazlur Rahman Babu for their films “Purey Jai Mon” and “Meyeti Ekhon Kothay Jabey” respectively. The best supporting actress award went to Tania Ahmed for her film “Krishnapakha” . Shahiduzzaman Selim was awarded the best villain in the film “Oggatonama”. The best child actor award went to Anum Rahman Khan for his role in the film “Shonkhochil”. Imon Shaha bagged the best music director award for the film “Meyeti Ekhon Kothay Jabey. Md Habib was adjudged the best dance director for the film “Niyoti”. Wakil Ahmed was adjudged the best male singer for his song “Amrito Megher Bari” in the film “Darpan Bisharjan”. Meher Afroz Shaon was adjudged the best female singer for her song “Jodi Mon Kandey Tumi Choley Esho” in the film “Krishnapakha”. Gazi Mazharul Anwar was adjudged as the best lyricist for his song “Bidhirey, o Bidhi Bidhi” in the film “Meyeti Ekhon Kothay Jabey”. Towkir Ahmed was adjudged the best story writer for the film “Ogattonama”. The best script writer award went jointly to Onom Biswas and Goushul Azam for the film “Ainabazi”. The best editor award went to Iqbal Ahsanul Kabir for the film “Ainabazi”. Uttam Guha was adjudged the best art director for the film “Shonkhochil”. Rashed Zaman was adjudged as the best cinematographer for the film “Ainabazi”. Ripon Nath was adjudged the best sound recordist for the film “Ainabazi’. The best dress and decoration award jointly went to Sattar and Farzana Shan for the films “Niyoti” and “Ainabazi”, respectively. 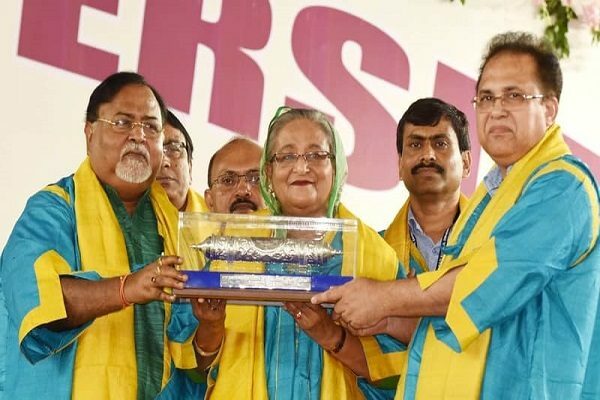 Farida Akhter, better known by her screen name Babita, and Akbar Hossain Padhan, also better known by his screen name, Faruq, have been jointly awarded the lifelong awards for their contributions to the film industry.